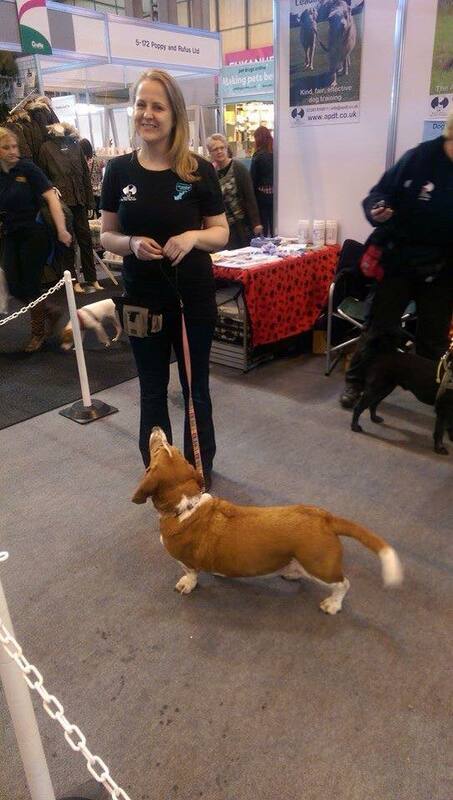 I am qualified dog trainer and assessed member of the APDT, approved to use only the most positive, kind, fair and effective training methods. 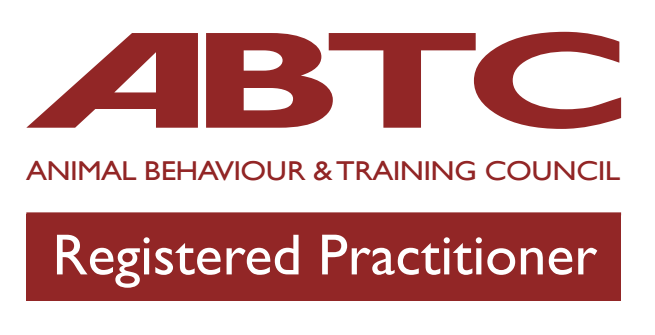 I am also a Full Member of INTODogs, Registered Training Instructor (ABTC). 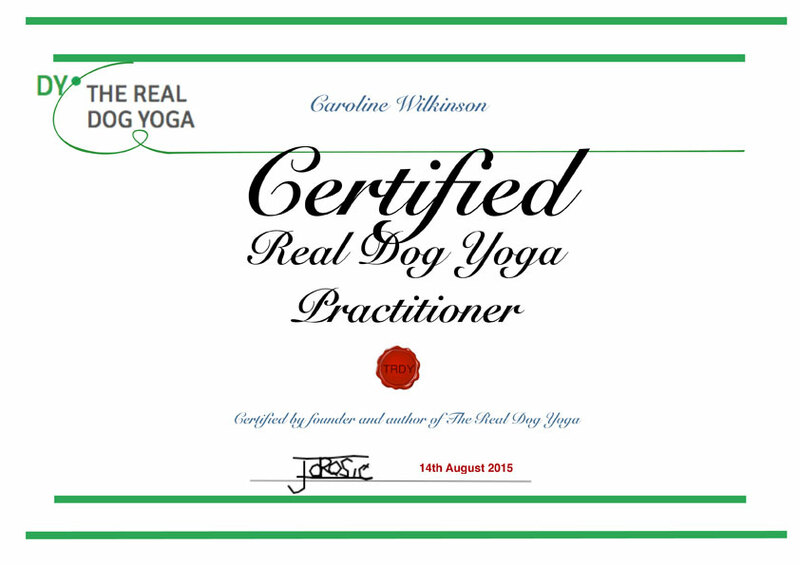 I am a Certified Real Dog Yoga Practitioner, a member of the Dog Welfare Alliance and the Pet Professional Guild. 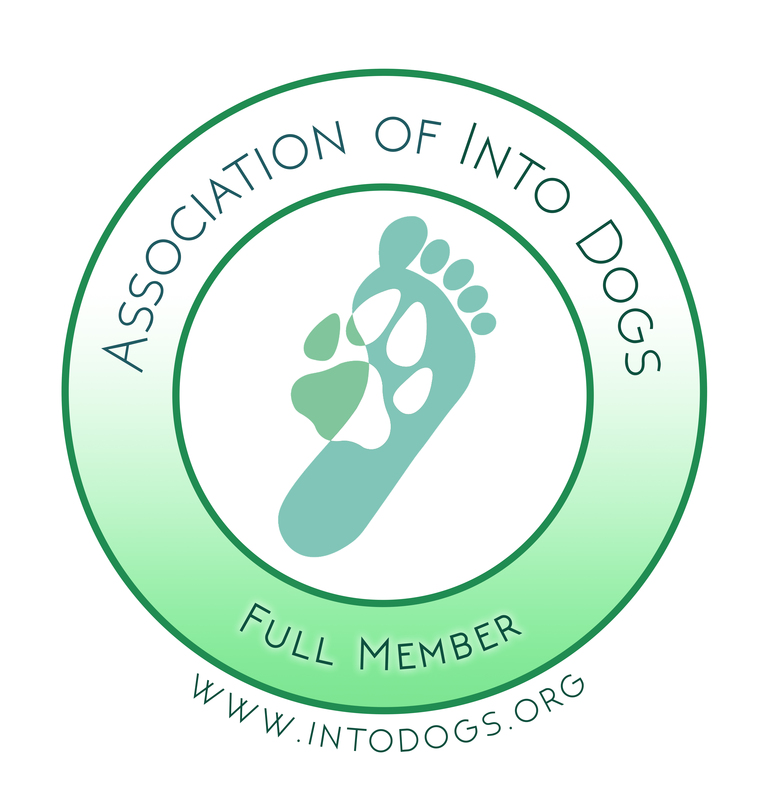 I am also part of the ISCP Affiliation Programme, increasing cooperation and collaboration between students and teachers within all areas of canine study, for the benefit of all. 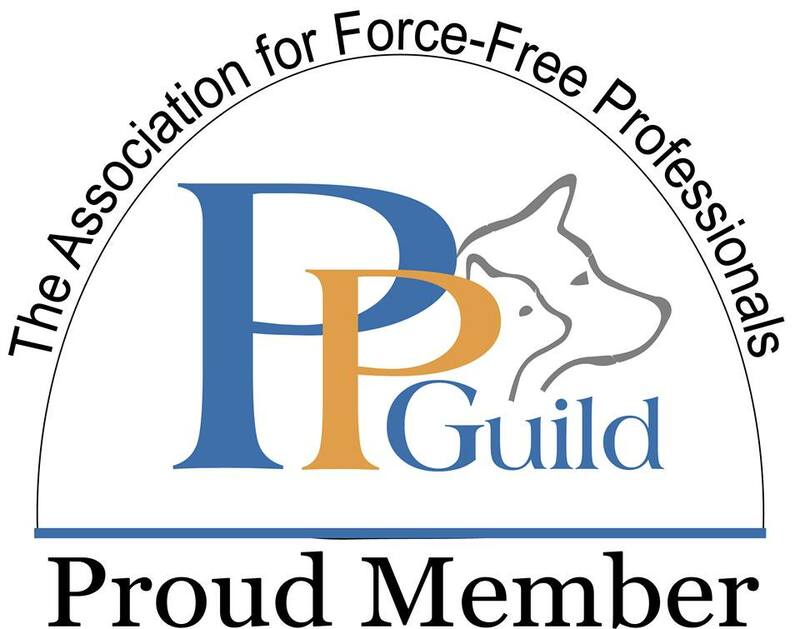 For the safety of clients’ dogs, and my own, I am a certified Canine First Responder – trained to be able to provide immediate first aid for your dog until we can get them to a local vet. I share my home with two Basset Hounds, Ezri and Chester, with who I enjoy all kinds of dog activities: Rally UK, Trick Training, Tracking, Scentwork, The Real Dog Yoga, and more!